Is SOY really nature’s miracle food? If soy is nature’s miracle food, then why are so many vegetarians and health conscious fanatics so sick!!! WHAT is the actual motivation behind this hype, or again have the facts been twisted for profit gains?! 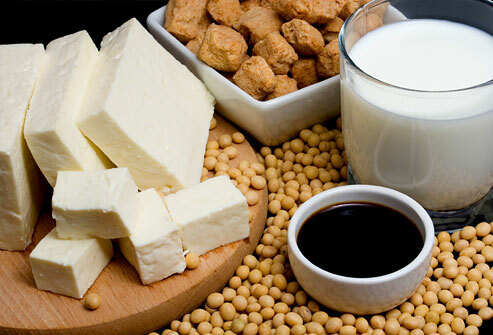 Unfermented soy is a very controversial food topic. I believe people have been mislead into believing that it is a health food. The science is inconsistent and contradictory in proving it. https://www.bantingbuddies.com/wp-content/uploads/2015/04/Bad-soy1.jpg 335 493 Nicky Perks https://www.bantingbuddies.com/wp-content/uploads/2018/10/bb-logo-small-1.png Nicky Perks2015-04-08 12:53:512015-04-08 12:58:06Is SOY really nature's miracle food?